She’s not beautiful, right? Not at all, right? In 1984, when she was 14 years old, Padma was in a car accident in Malibu, causing an injury to her right arm that required surgery, which left a 7-inch scarbetween her elbow and shoulder. The incident took place on a Sunday afternoon as Padma was being driven home from a Hindu temple in Malibu. She remembers a flash of orange, looking over to see the large car upon her. Padma describes the event in the April 2001 edition of Vogue, saying, “Being in a car crash was like an exhilarating hallucination, an unbelievable moment that oddly remains one of the most beautiful images in my memory.” The car left Padma with injuries that included a fractured right hip and a shattered upper right arm. I have never had a Canada Dry. 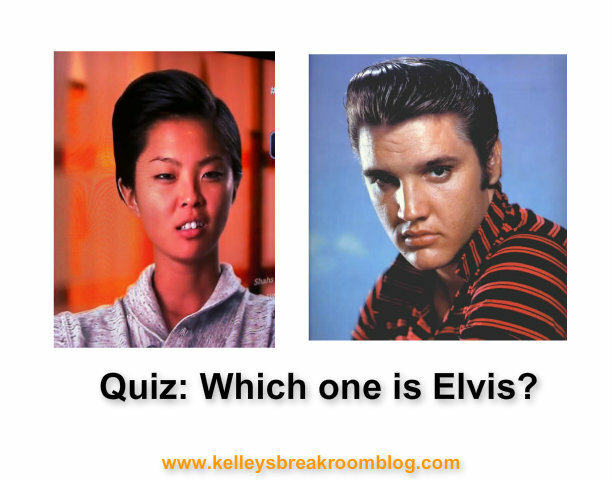 “Don’t you think that Kristen sort of looks like Elvis? A better cooking Elvis?” asked my husband. Not Gail Simmon’s exact quote. Let’s not get too technical here. In the end, Micah had to pack up his knives and go for trying to go with the “raw” concept in the wrong way. Danny Meyer, “the best restauranteur in America” (Josh’s quote), was one of the judges and said that Micah didn’t bring anything new to the table. The dishes the judges loved belonged to Josh, Kristen (of course!) and Sheldon. Kristen and Sheldon were the top two and will be heading up the teams in Restaurant Wars next week. Kristen made onsen egg with camembert mustard sauce and buttered radishes for the restaurant she’s calling “Atelier Kwan” and Sheldon made sour tamarind soup with pork belly, shrimp and snapper (a family recipe) for the restaurant he’s calling “Urbano”, which is his grandfather’s name. What were your favorite parts of the show last night? Remember to save your favorite chef by voting via Twitter! This week we have the option of saving Kuniko or Micah. You just go to Twitter and use the hashtags #savechefkuniko or #savechefmicah and your vote will be counted. Also, I will be hosting a Twitter chat for @BravoTopChef on Tuesday, January 15th from 12:00 to 12:30 Central (that’s 1:00 to 1:30 in NYC). I would LOVE for you to chime in with your thoughts. 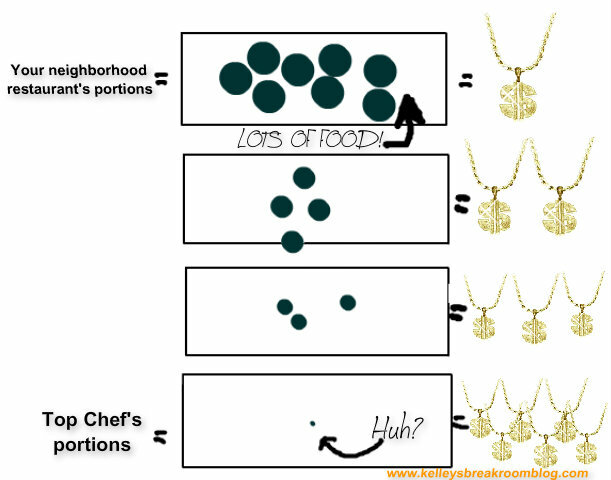 Follow me on Twitter at @kelleysbreakrm and search for the hashtag #TopChef. 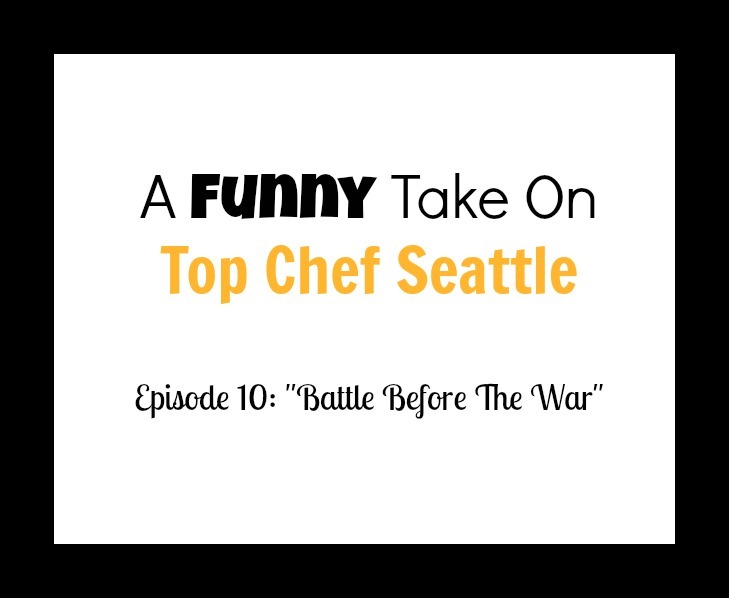 It will be fun AND I will be giving Top Chef swag away!